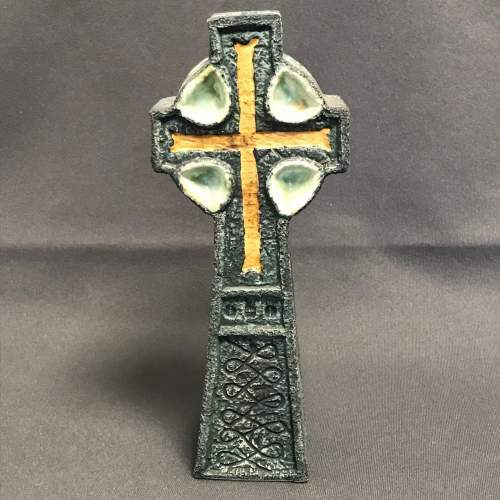 A Celebration Of Troika, Limited Edition Vase Of a Celtic Cross by Fosters Pottery Of Redruth, Cornwall. IAN MOORE A HAMPSHIRE BUSINESSMAN WITH AN ALREADY ESTABLISHED COMPANY IN CORNWALL RESCUED FOSTERS POTTERY IN 1994. 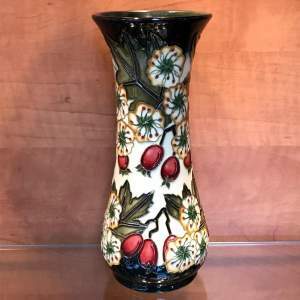 FOSTERS AT ITS HEIGHT EMPLOYED FIFTY WORKERS AND WAS SYNONYMOUS WITH REACTIVEGLAZE EFFECTS FOR FOURTY YEARS,WAS NOW FOR THE FIRST TIME TO TRADE OUTSIDE THE FAMILY INFLUENCE. 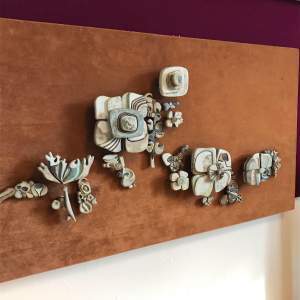 TO BEGIN WITH FOSTERS SUPPLIED MR MOORES IMPRESSIVE RETAIL SHOP "TESCAN LTD" WITH ORNIMENTAL AND DOMESTIC WARE,HOWEVER IN 2004 IT WAS DECIDED TO CLOSE THE SHOP AND RENT OUT THE SITE. 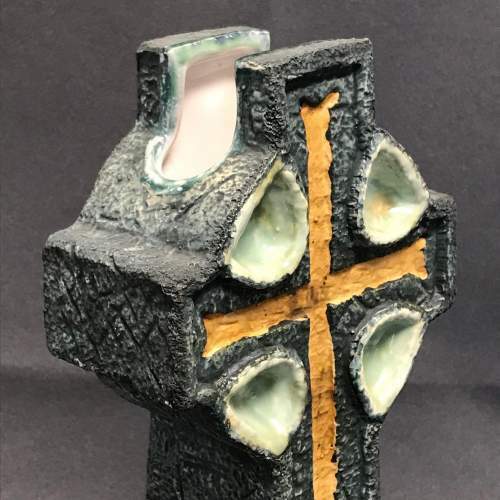 TO SURVIVE THE POTTERY HAD TO CHANGE DIRECTION IT WAS DOWN SIZED AND CONCENTRATED ON ITS OWN RETAIL SHOP SELLING POTTERY MATERIALS AND EQUIPMENT. 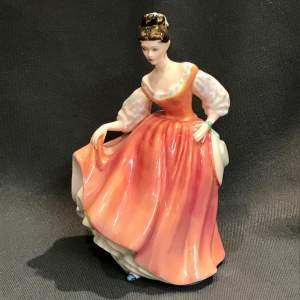 PLUS IT FOUND A BUSY NICHE BY TURNING OTHER PEOPLES IDEAS INTO REALITY SUCH AS CORNISH PEBBLE WARE AND MUSSEL WARE. IT STILL MADE ITS POPULAR REACTIVE RANGES BUT NOW ONLY BY MAIL ORDER. IAN MOORE HARBORED A GROWING FASCINATION WITH TROIKA POTTERY ONCE MANUFACTURED IN CORNWALL. 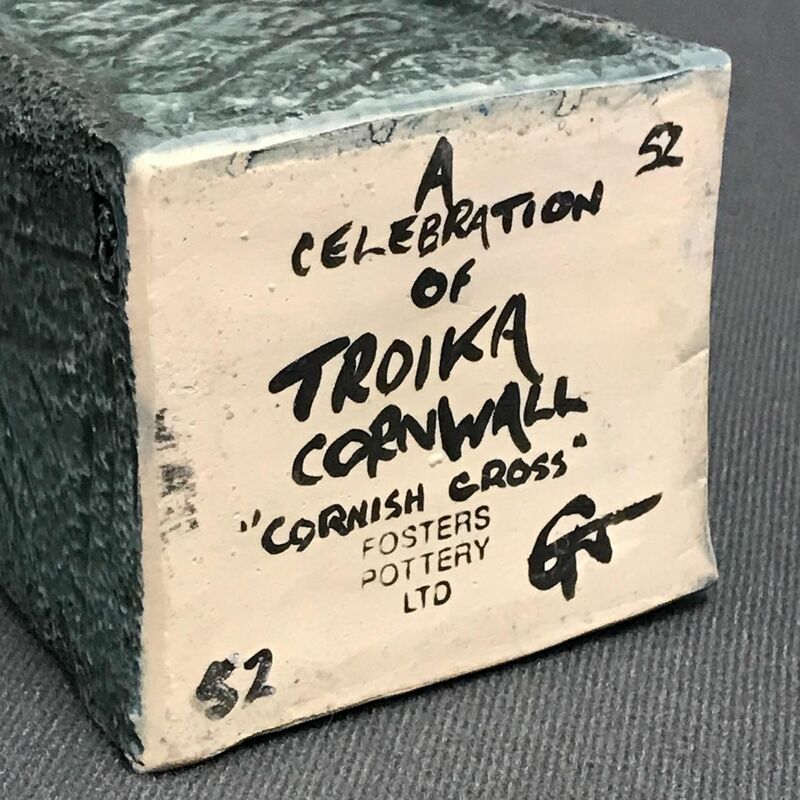 IN 2008 HE DECIDED THAT POTTERY VERY MUCH LIKE TROIKA WOULD ONCE AGAIN BE MADE IN THE COUNTY,SO INSTRUCTED THE TECHNICIAN AT FOSTERS TO DEVELOP HIS OWN TROIKA WARE! AFTER TWELVE MONTHS AND SEVERAL HUNDRED TEST TILES THE EFFECTS WERE MASTERED,IT WAS PRETTYMUCH AGREED BY ALL WHO VIEWED IT THE LIKENESS WAS REMARKABLE. 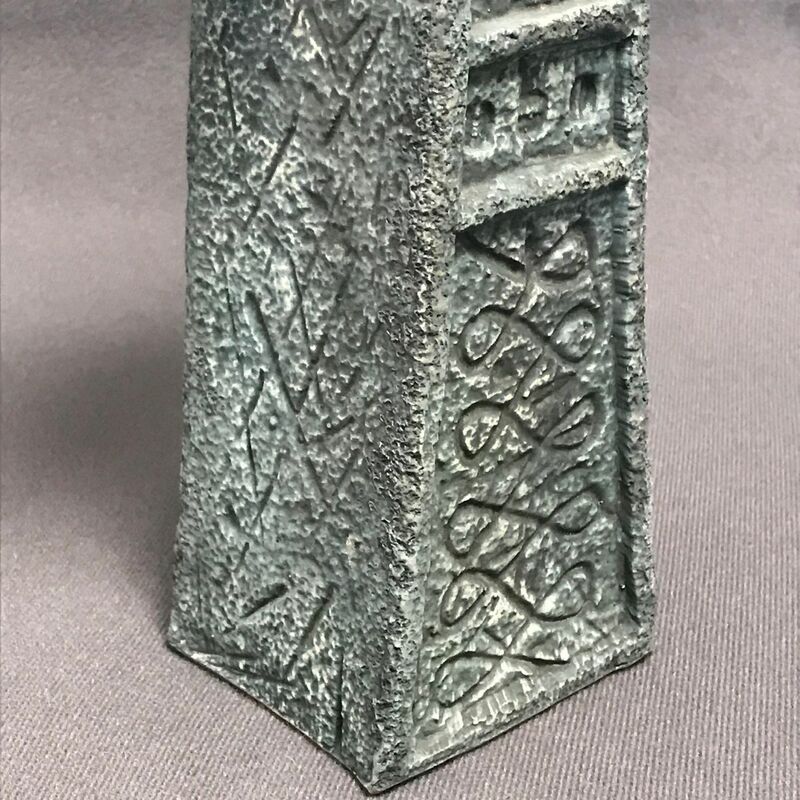 SO AS NOT TO CONFUSE THE MARKET MR MOORE DECIDED TO ONLY MANUFACTURE VERY LARGE REPLICAS OF TROIKA AND ALSO INCORPORATING EFFECTS THAT MIGHT NOT BE RELATING TO TROIKA. FROM 2010 THE COMPANY "TROIKA CORNWALL LTD" WILL TRADE IN TANDEM WITH FOSTERS POTTERY,EACH YEAR POPULAR TROIKA SHAPES WILL BE PRODUCED WITH MUCH LARGER DIMENSIONS WITH THE RANGE BEING GRADUALLY INCREASED. EACH DESIGN WILL BE RESTRICTED TO THE LIFE OF THE MOULD (ONLY ONE MOULD OF EACH) IF THE SAME SHAPE IS RE-PRODUCED IT WILL BE WITH OBVIOUS ALTERATIONS.